Introducing the all new, one and only Full Replacement for the 2012-2015 Toyota Tacoma. This full replacement has been designed to replace the full front grille shell of your truck. 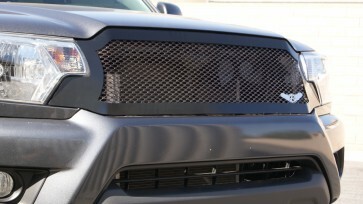 This grille has been gradually deviated to aim the outline and curvatures of the truck within the front end. 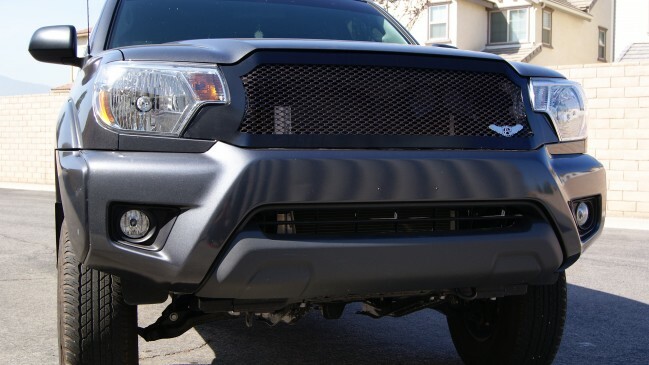 Give your Tacoma a startlingly impressive aggressive look with our Brand New Full Replacement for the 2012-2015 Toyota Tacoma. The steel inner oval material insert is removable, can be adjusted, customized, or changed. The material attaches to the main frame with stainless washers and nuts that are bolted on to welded studs on the back of the mild steel main frame. 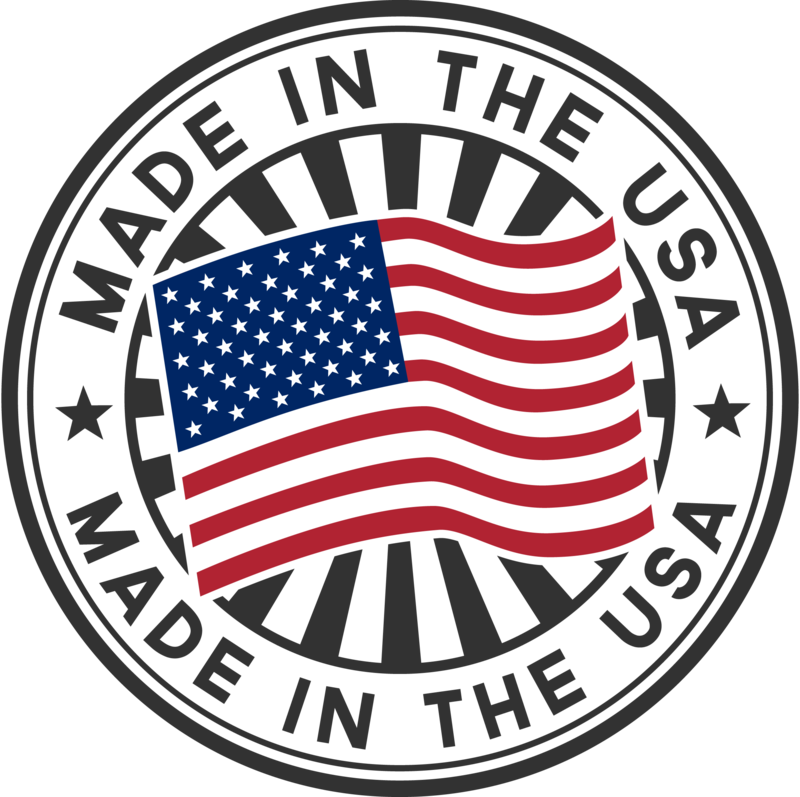 You will be receiving a high end, state-of-the-art product. 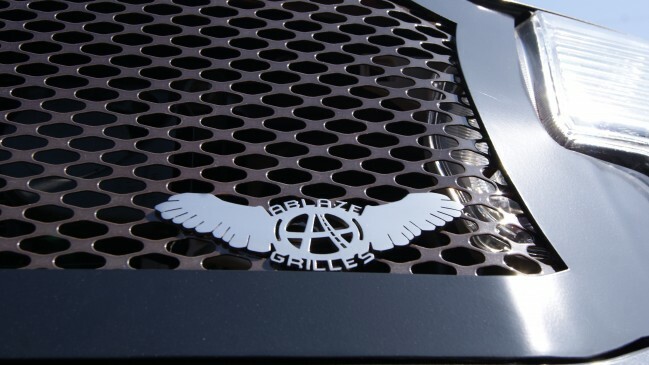 Our standard finish on this grille is distinctive and custom. The main frame is powder coated in a semi-gloss black to draw the attention to the oval inner material insert, which is powder coated in a black smoke transparent. Installation has been conquered to be simple. You don't need any installation experience. This full replacement was designed to install smoothly onto the OEM holes from where the original grille shell was removed from. No cutting involved! Approximate time to install is 30-45min. Grille will come with complete step-by-step picture instructions to clarify and simplify your installation.